Thank you for your patience as we build our new parish community. As of June 29, 2017 St. Catherine and St. Philip churches have merged into one pastorate- St. Marianne Cope. 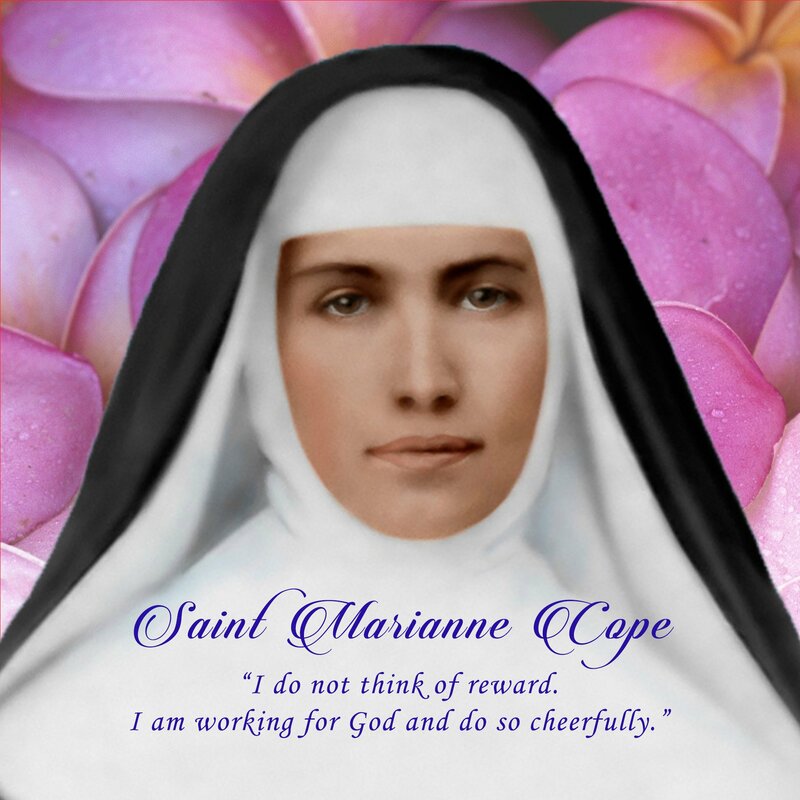 Please note that the website address has changed and Online Giving will be moving to a new Saint Marianne Cope account- still managed by OSV. The link below will take you to the St. Catherine account, which will remain active for new gifts through until the end of 2017.